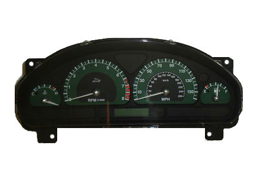 We at Speedo Repair Ltd can repair your Jaguar S type faulty instrument cluster in our specially built electronics workshops. 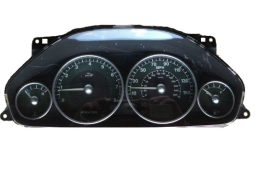 We at Speedo Repair Ltd can repair your Jaguar X type faulty instrument cluster in our specially built electronics workshops. 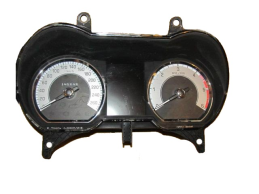 We at Speedo Repair Ltd can repair your Jaguar XF type faulty instrument cluster in our specially built electronics workshops. 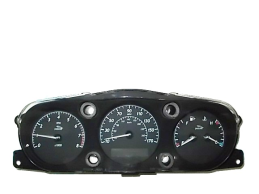 We at Speedo Repair Ltd can repair your Jaguar XJ type faulty instrument cluster in our specially built electronics workshops.